The waiver of royalty of US$ 65 per day for tourists visiting six eastern dzongkhags will boost tourism in the eastern region and generate revenue. On 15th February, 2018, the Tourism Council of Bhutan issued a notification on waiver of SDF for tourists visiting six eastern districts (Mongar, Lhuentse, Samdrup Jongkhar, Trashi Yangtse, Trashigang and Pemagatshel). The waiver came into effect from 16th November 2017. With the waiver, the cost of visiting the eastern districts will go down by USD 65 per person per night from the regular Minimum Daily Package Rate (MDPR) of USD 250 during the normal season and USD 200 during the lean season per person per night. This difference in cost will hopefully incentivize visitors to visit the eastern districts. “Apart from the waiver, TCB shall organize familiarization tour for local tour operators to the eastern regions to familiarize them with the existing and emerging tourism products and attractions,” a TCB official said. “TCB shall also implement the Eastern Bhutan Circuit Tourism Development Plan covering all components of development and promotion of a destination,” said a TCB official. The official also said, “To encourage tourists to visit less visited areas where there are no tourist standard hotels, farmhouses are identified as Village Home-Stays supported through training in basic hospitality and promotion of these home-stays”. 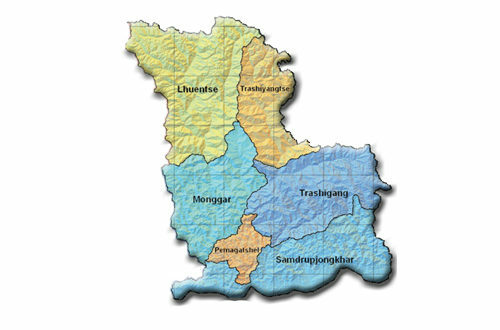 TCB will also identify and develop new trek routes like Farout East Bhutan, Dangling Tsho Trek and Aja Nye Trek in addition to the existing ones and support frevival and promotion of community festivals, which are at the risk of disappearance, such as Chha Festival in Lhuentse and Yagang Trelda Tshuchu in Mongar. 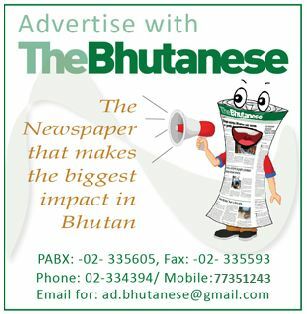 “The establishment of a regional tourism office in the eastern Bhutan is under discussion with the concerned authorities. This will enable TCB to improve service delivery and provide better support and guidance for the development and promotion of tourism in the eastern districts,” a TCB official said. The Manager of Gangri Tours and Travel applauded the waiver initiative describing it as one of the best initiatives taken by the government. “The waiver of SDF is an important indicator showing the importance given to tourism by the government. While it will allow our youths to engage in tourism logistics and services in the eastern districts, it will also provide citizens are opportunity for investments in hotels and restaurants,” he said. TCB has said that all tour operators who had tourists and visited the six dzongkhags from 16th November 2017 are required to process for refund of SDF. The refund will be made directly to the clients or tourists.